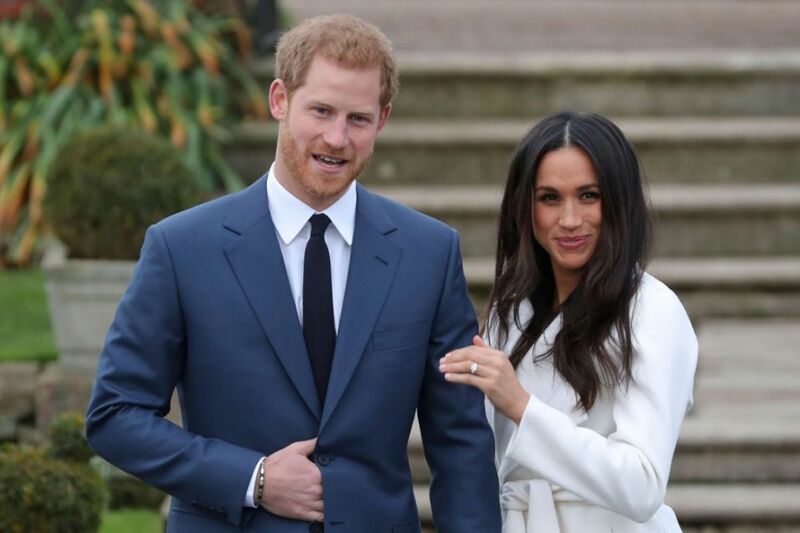 THE ROYAL Wedding between Meghan Markle and Prince Harry will be “attended” by Princess Diana, psychics have claim. 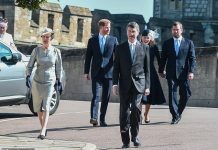 They said they have contacted Princess Diana who said she would not miss the wedding “for the world”. 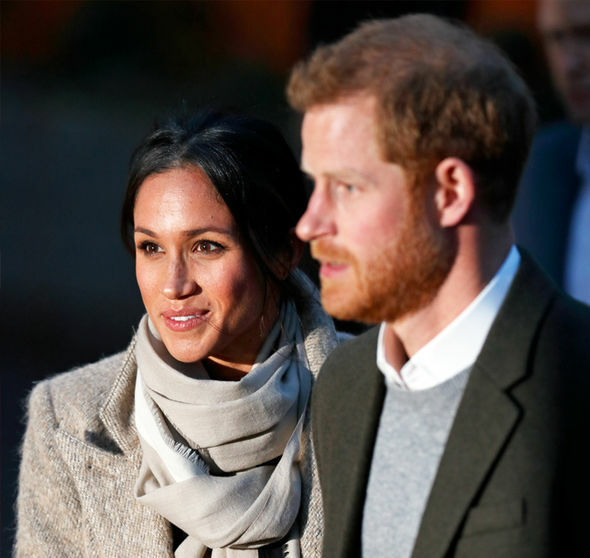 The bizarre psychic due, nicknamed ‘Nostradamus in Stilettos’, also said Princess Diana revealed what would happen when Meghan Markle and Prince Harry marry on May 19th. 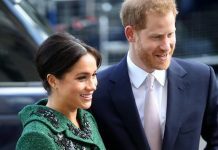 The pair told the Daily Star Online the People’s Princess said: “I will most definitely be present for Harry and Meghan’s wedding. 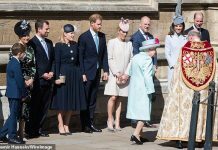 “I was also there for William and Kate’s wedding. It will be beautiful, a small version of my own ceremony… and with a horse and carriage. “Mine was overwhelming, to say the least. Prince William has previously said he felt Prince Diana was “there” when he wed Kate Middleton in 2011. He said: “When it came to the wedding, I did really feel that she was there. 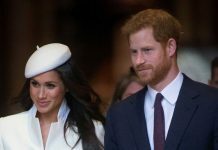 It is the latest bizarre twist for Meghan and Harry’s wedding, after claims the pair ignored a Royal Wedding tradition with a surprise snub. 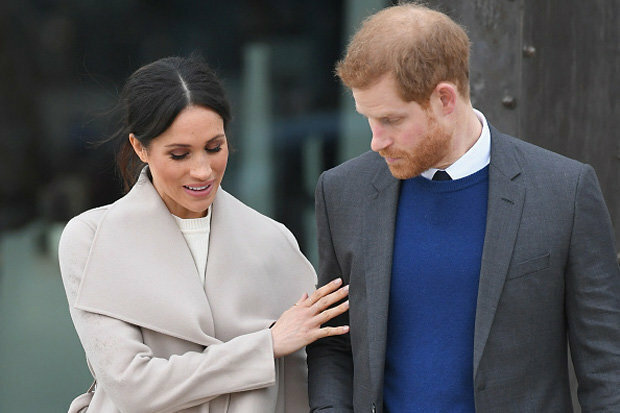 Meghan and Harry will only invite one half of some couples to the Royal Wedding, with not all guests receiving a plus one. 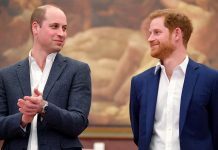 This is a move which appears intended to show the pair are making a break from the tradition and restrictions of previous royal weddings.